Patio umbrellas are there to keep us refreshed and protected from the sun’s UV rays and scourching heat as you chill by the backyard. On the other hand, rain, snow and cold season is a different story altogether. And since it’s starting to feel a bit chilly, looks like you won’t be needing much of a shade anytime soon. Outdoor umbrellas are obviously vulnerable to practically all kinds of dirt. And this includes dust particles, eroded earth, leaves, tree sap, fruit nectars, bird droppings and insect leavings. This accumulation of nasty stuff may and can leave unwanted damage to your umbrella if left overtime. To avoid this, the first thing you need to do is to wipe off the frame of the umbrella – including the ribs and finial – using a smooth cloth. Never use towel or any rough, abrasive cloth for cleaning, as it may leave noticeable scratches. Regardless if the frame is made of aluminum or wood, make sure to place it on a rubber matting when laying it down on your garage driveway to prevent any unwanted scratches when dusting. On a normal basis, cleaning patio umbrellas can be done using water, alone, although in some cases, the need to use soaps, cleansers and other chemical-based cleaning agents is required to effectively wash off hardened dirt patches and stains coming from sap and droppings. These cleansers may do damage to your umbrella such as discoloration, detergent staining and tarnishing. For detachable covers, if you wish to use machine washers (industrial grade laundry-mats), you may do so, provided that you’ll use mild soap. In relation, when using these cleaning agents, make sure to thoroughly rinse the umbrella’s frame, then wipe it dry using a soft cloth. As for the fabric covers, it is advisable to leave it for a while to drying it out completely. As said earlier, patio umbrellas are not built to withstand rain and other harsh conditions. Come bad weather or snow/cold season, it is recommended to store the umbrella in upright position for the time being. Also, when safekeeping, make sure that the umbrella is in “DEADLOCK” to prevent it from opening accidentally. Finally, once your patio umbrella is all prepped up, encase it in a resilient umbrella cover to shield it off from insects, pests and dirt accumulation. 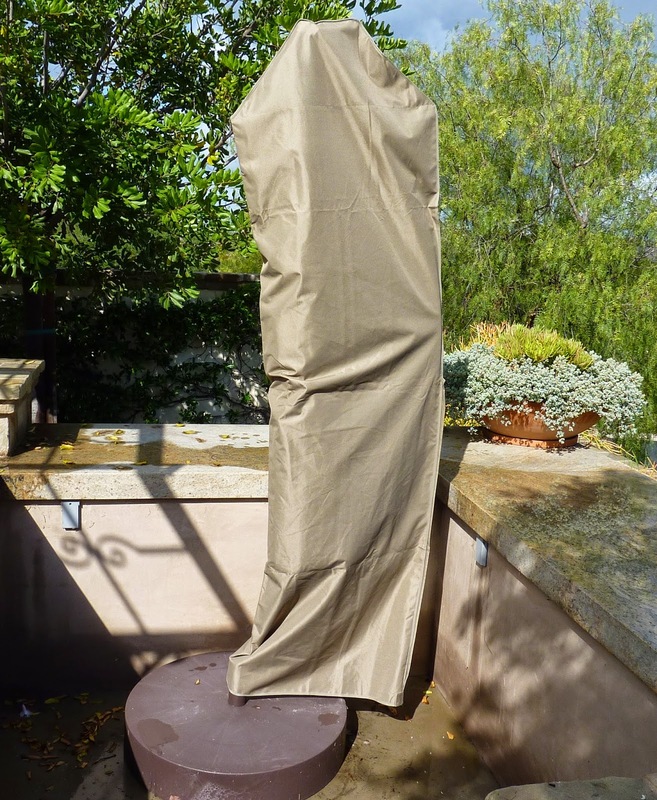 And what better way to do it than to protect your investment using Formosa Covers Patio Umbrella Covers, right? Visit the official site to check out wide range of furniture, car and pet seat covers. There has been a long clash of expertise between seasoned air conditioning maintenance specialists, as to whether or not you should cover our air conditioning system’s outside unit, especially during the cold season. Some say YES because it protects the condenser from elements and dirt particles, while others say NO because it will accumulate moisture from the inside. Air conditioner covers are made from the finest heavy-duty water repellent fabric materials like denier polyester to ensure the mint condition of your home cooling system by preventing it from being weather-beaten. So much for accumulated ice that will eventually melt and may “flood” and damage your unit’s inner components, snow water may also cause rust, wire deterioration, freezing of mechanism or worse, short circuit. In addition, aircon covers deter other dirt elements and substances that may damage its metal casing, and even the inside mechanism once these damaging agents enter through the grills, such as tree branches, leaves, dust, eroded earth, even animal droppings. Quite nasty, right? Cover it. But don’t leave it entirely there! It is very important to take note of this. For one thing, your air conditioning unit releases heat accumulated by the compressor and condenser. This becomes an instant VIP access to rodents, insects and other animals lurking around the area to find warmth. What’s more, leaving the cover entirely could cause moisture to be trapped, and cause condensation which may also damage the internal components of the air conditioner. 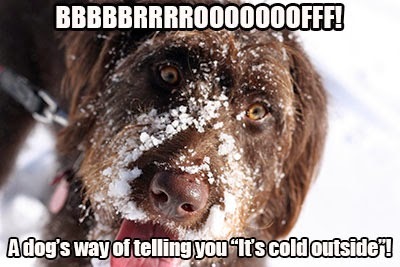 To avoid such occurrence, just make it a point to take off the cover every once in a while, especially during daytime, and it’s not that snowy. 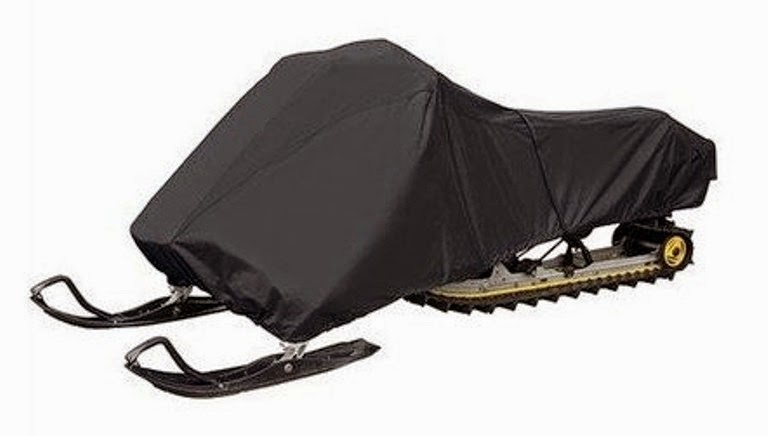 During the summer, you may want to keep your covers for a while, as it won’t be any much of a need during this season. As a stand-in, you may instead put plywood on top of the unit during the day, and dress it by night time. This will also allow the condenser and the compressor to “breathe”. The final verdict? Yes, it is still recommended to use a trusty cover to retain your air conditioning system’s cosmetics and overall working form, provided that owners have to take into consideration the status of the weather and the general condition of your location according to seasons. Moreover, they also need to know the right time and circumstance to strip off the unit from its cover. Most aircon experts would probably dispute this, as they’ll say it is not really necessary to put a cover to your unit because the components are made from impervious materials. For us, we beg to disagree, because our bottomline is: It is in our best interest to protect and prolong the longevity of your air conditioning system. 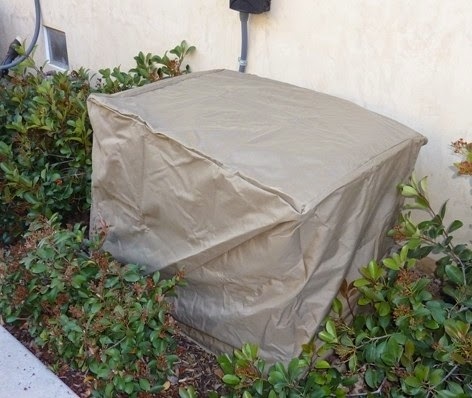 And these heavy-duty outdoor covers by Formosa guarantees total protection for your home and leisure investments to ensure convenience and carefree living.